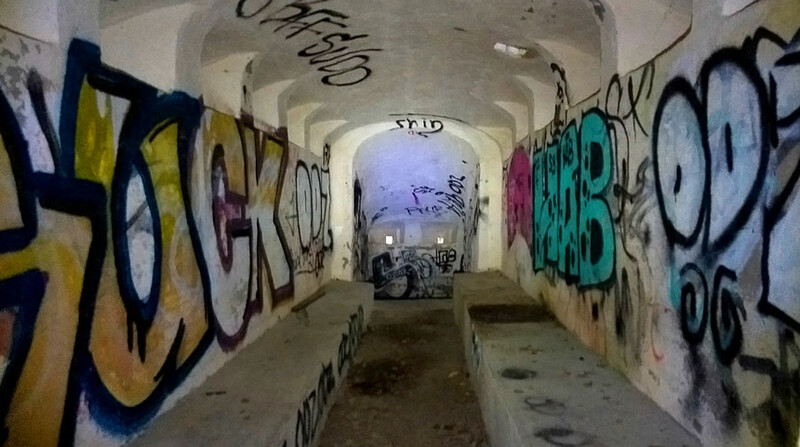 Uber exploration… or was it urban exploration? Uber exploration ... ... or was it urban exploration? 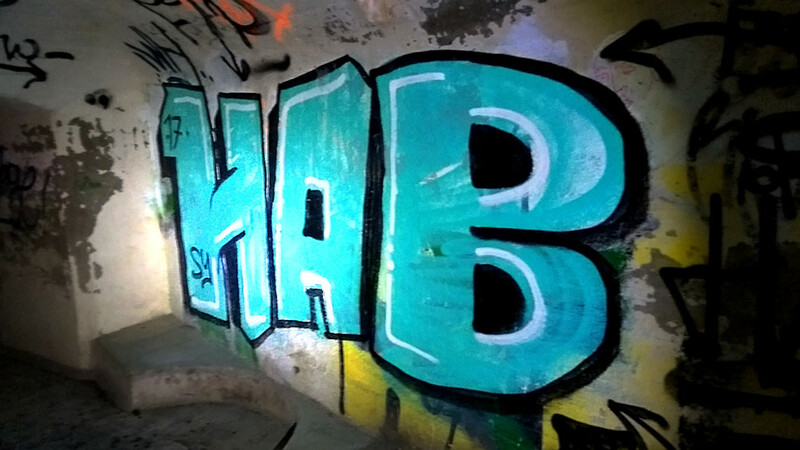 Today's evening exercise was to find an abandoned bunker in Sweden. And when I got inside, there was shooting outside. Fortunately, it turned out to be a shooting range. 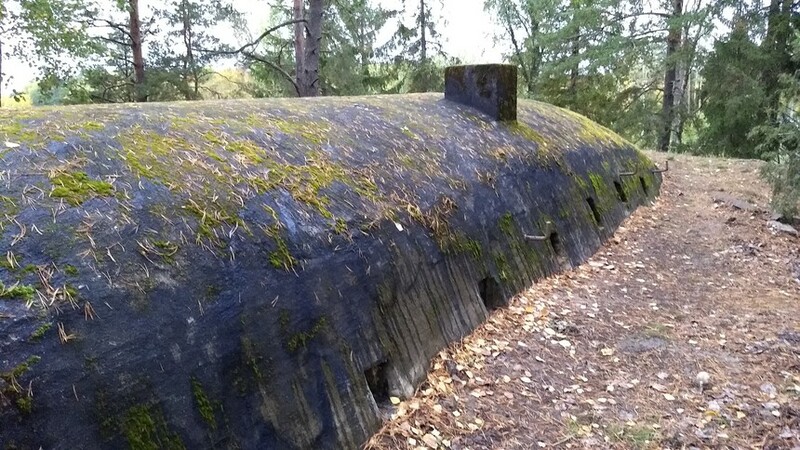 I just felt like I needed to find an abandoned bunker tonight in Sweden. But while I've spent a lot of time in the Stockholm area, only very little of that has been outdoors. 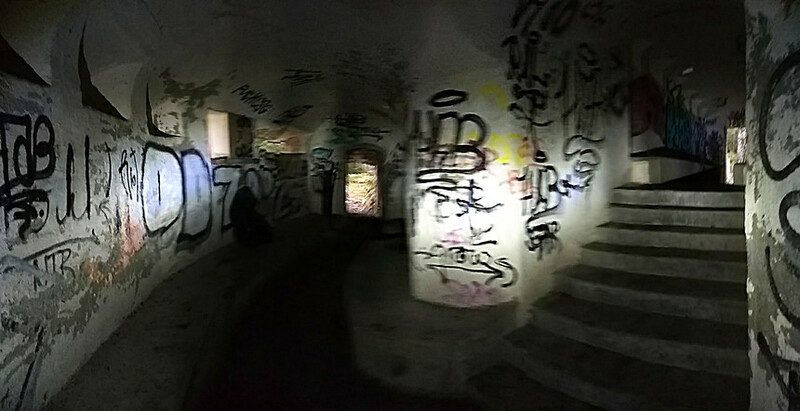 And it is not always clear where to start the search for interesting explorations, unless you lived in the place when you were a child and heard all the stories about interesting abandoned fortresses and the like. After some searching, I realised that the "Korvlinjen" (sausage line) would be an interesting destination. This is a 100 year old defence line. The name comes from the sausage-resembling style of some of the concrete installations. There's a northern and southern line, defending Stockholm from the possible attackers. Unfortunately, the maps about Korvlinjen were limited and not very good. This was the best one that I could find: map. But in the end, I figured out from Google maps that something called the Skogbergafortet (forest mountain fortress) was close enough and, so I thought, easily accessible. I ordered an Uber and set on my way, in a hurry due to soon arriving darkness. On the way I discovered an article about the place, and it started to seem very interesting indeed! 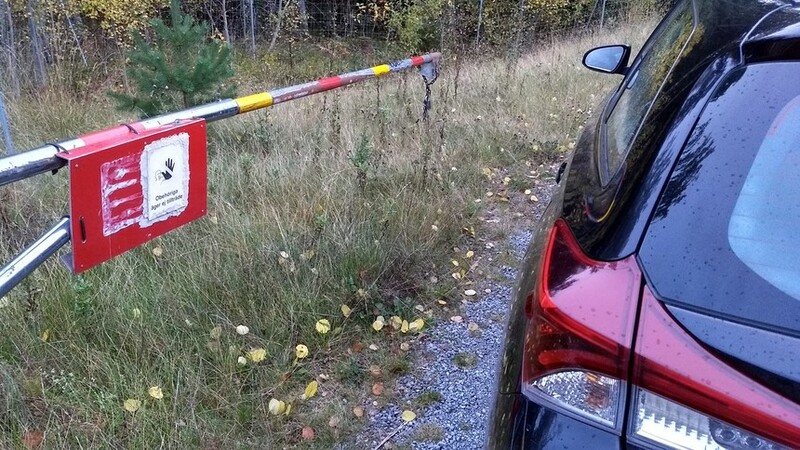 I had planned to get off the car on the side of the road, but it turned out to not be possible, the road being a busy highway, and a high fence blocking access from the road. But according to the map there seemed to be a road and a bridge from the north side, so we set out to the go around to get to that road. And there was, indeed, a road. 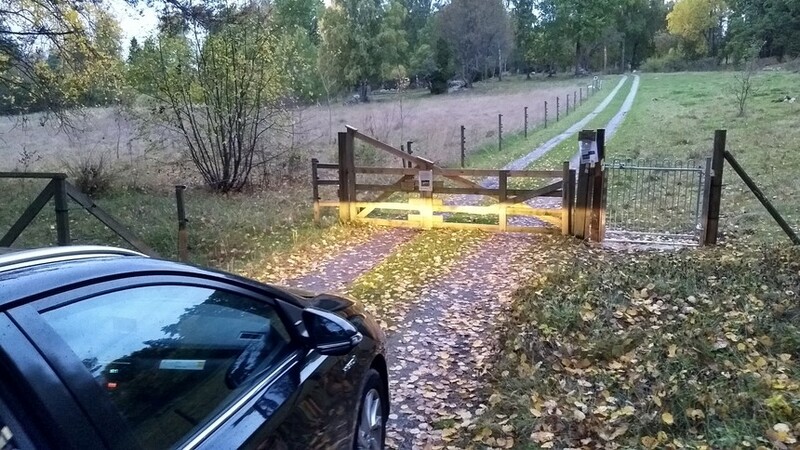 Although it had two gates for the grazing cows. In the end we reached a third gate that was open sign prohibited entrance. But at this point we were close enough, so I walked through the forest. And sure enough, on top of a hill there was a bunker. 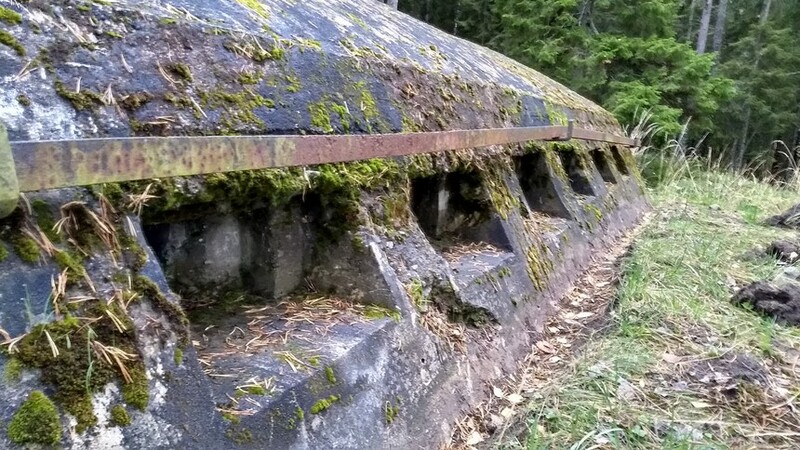 An almost pristine bunker, with its concrete almost intact, even after 100 years. 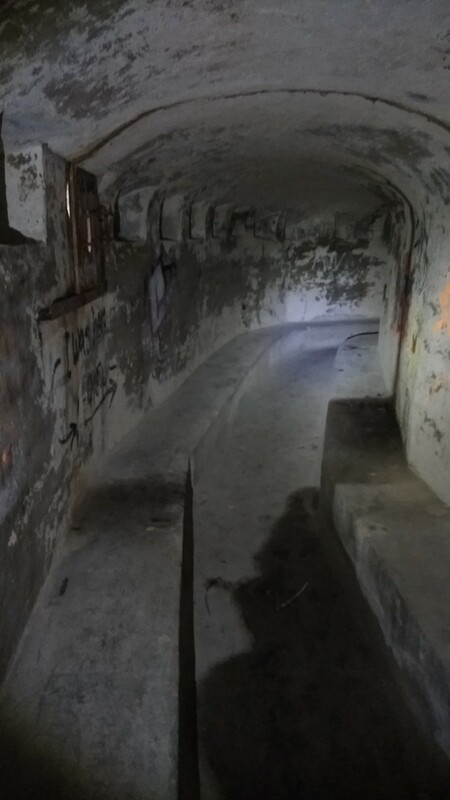 And the bunker was large, with three main entrances, several trenches, and countless small shooting holes and windows. But when I got inside, there was gunshots nearby. I figured that we must be close to someone shooting for fun on their backyard. It was only when I came back from the bunker that I realised there was a shooting range further down the road. Worth visiting! How well are the Korvlinjen remnants known by the locals, by the way? Do people often visit these? Back home the similar defence installations around Helsinki are in the middle of populated areas, and well visited. Coordinates:N 59.479183 E 18.077906, near Täby north of Stockholm. 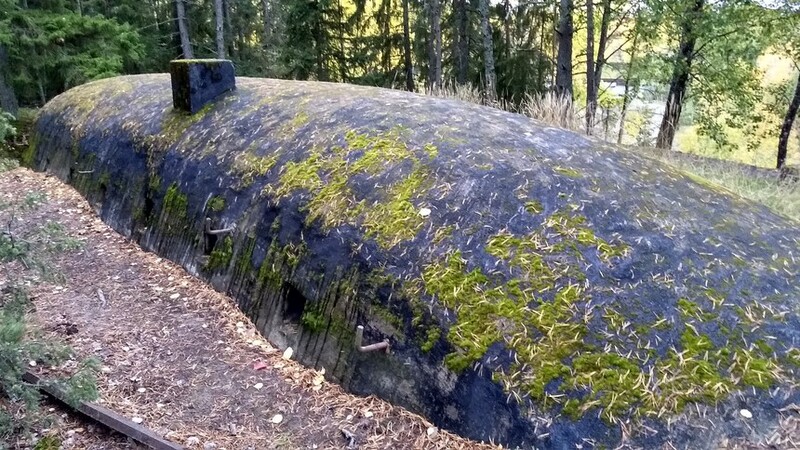 Is this a submarine, or what? Photos (c) 2017 by Jari Arkko. All rights reserved. This blog is also available at the Blogspot site. Tämä blogi löytyy myös suomeksi Relaasta.